Meal-prepping can help you shop smarter, cook ahead, save time and reach your weight-loss goals. 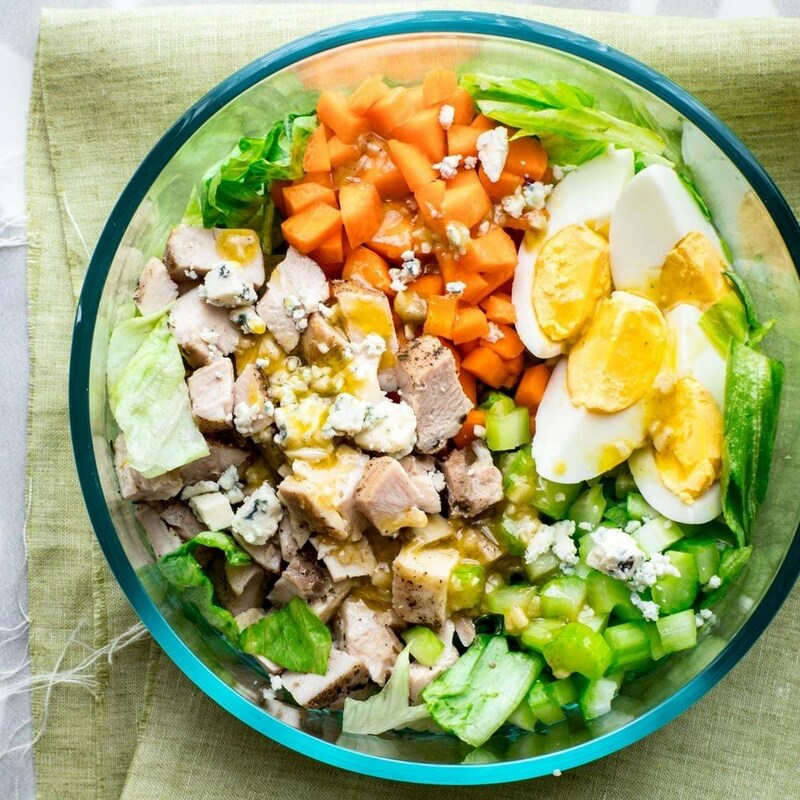 It's a win-win for healthy eaters. When it comes to weight loss, most people know the benefits of meal prep: cooking at home helps you control what you eat and manage your portions. Those are two of the best ways to shed pounds. However, people with the best healthy-eating intentions are frequently tripped up when they try to put those decision-making principles into action without a plan. "When life does exactly what life does—you know, throws something unexpected in your path, presents tempting treats that aren't in your plan, dangles a spontaneous workplace happy hour in front of you—it's easy to stray away from your best intentions," says Kristen Wilk, M.S., R.D.N. "That is, unless you've prepped meals and snacks ahead of time." Wilk says meal-prepping for weight loss—that is, making meals ahead in batches for your week—is the key for meeting your goals and healthy-eating aspirations. "Having a healthy dinner waiting for you in your fridge makes it far easier to pass on the mozzarella sticks and hot wings at happy hour," she says. 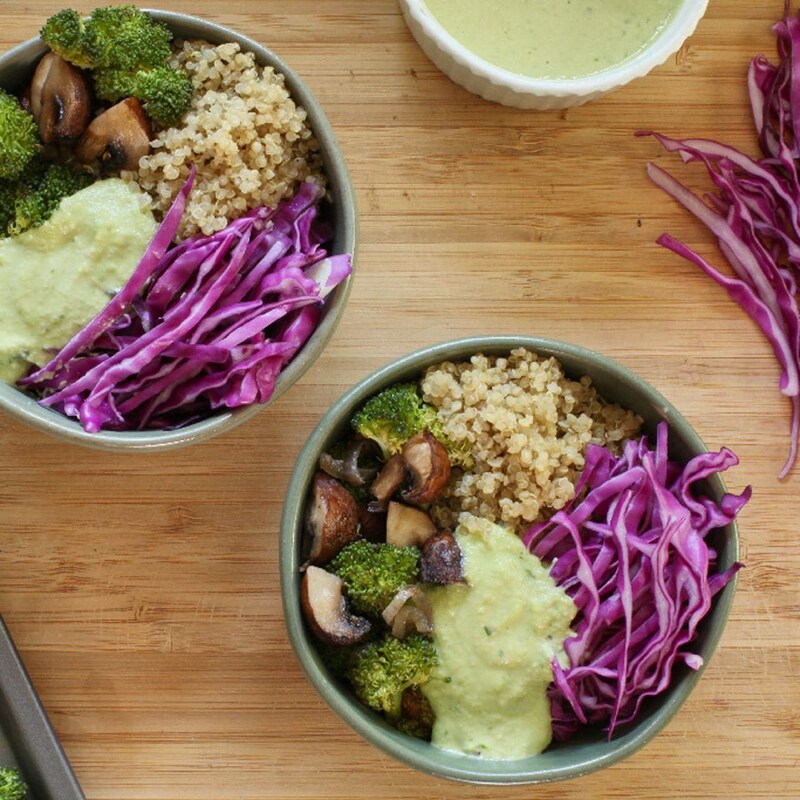 "Knowing you spent time prepping nutrient-packed ingredients makes grabbing takeout far less enticing." Here, eight ways meal prep helps people eat better for weight loss and other healthy goals. When you've had a long day or have been stuck in a lengthy meeting, it's easy to convince yourself you should just run down the street and pick up a quesadilla or order in a bowl of mac and cheese. But if you have a healthy meal waiting for you in the fridge, you can defeat the temptation. Your ready-made meal is closer and faster. 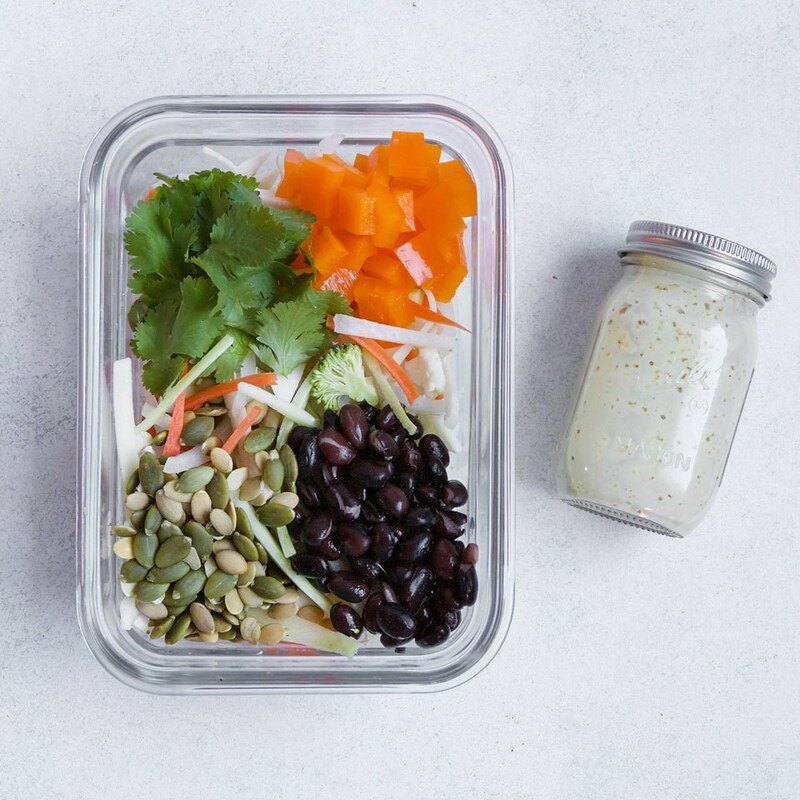 "Meal prep takes the guesswork and potentially bad decisions out of food," says Monica Auslander Moreno, M.S., RDN, LDN, founder of Essence Nutrition in Miami. "When you're hungry at 12:30 p.m., you'll order or eat the first thing that crosses your plate. Having a prepped meal cuts back on food anxiety and insecurity, and ensures proper food decisions." A ready-to-eat meal also makes the wait in a take-out line or at the drive-thru less appealing. "Choosing your meal ahead of time also removes the element of impulse purchasing," says Kelsey Peoples, M.S., RDN, owner of The Peoples Plate in New Jersey. "Even if you're having a particularly stressful day at work, you won't be tempted to grab a cheeseburger with fries if you already have your meal ready to eat. Research supports this concept that people have overall healthier meals when they preselect their food in advance." 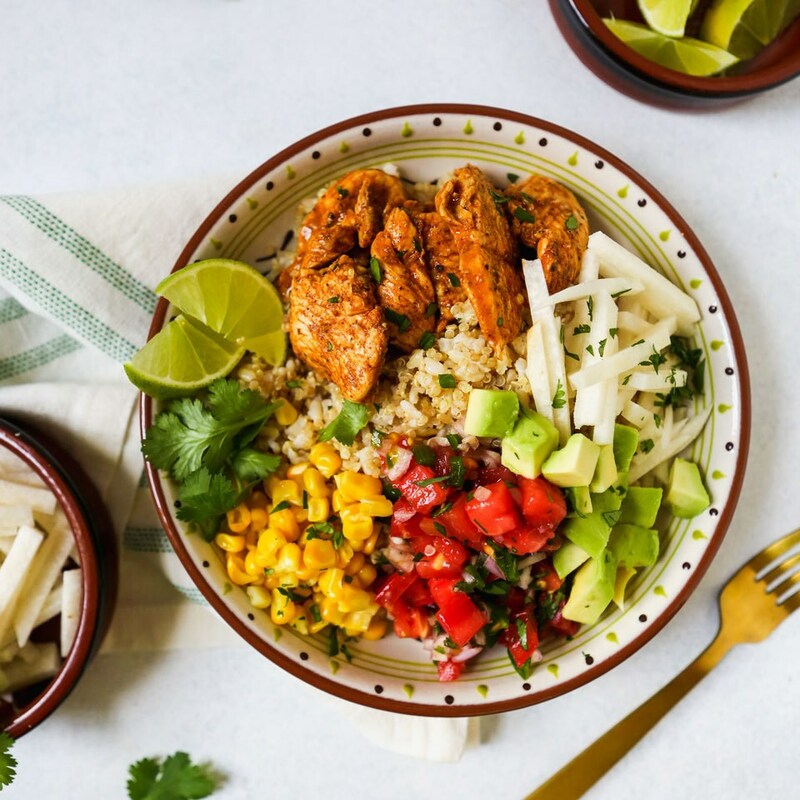 It's no secret that restaurant food, even healthier options like those from trendy fast-casual restaurants, just isn't as healthy as cooking at home. Restaurant meals are consistently higher in sodium and calories. If you eat out day after day, the extras can really add up. With meal prepping, you can weigh and measure your portions. This can help you keep tabs on exactly what you're eating, and that makes tracking calories or other nutrients easier. Plus, you control the ingredients and can make sure your calories are coming from mostly nutrient-dense whole foods. "Eating out tends to include higher-sodium, higher-fat and higher-calorie dishes due to the ingredients, recipes and sauces that food-service establishments frequently use," Wilk says. "It's also known that oversized portions have become the norm at restaurants. By cooking at home, you can serve yourself more reasonably." Meal-prepping isn't just for lunch or dinner. It can make a huge difference for people who have busy mornings, too. "Overnight oats are an excellent breakfast that can be prepared the night before," says Kelly Krikhely, M.S., RD, CDN. "You simply mix oats with Greek yogurt and almond milk or any milk of your choice, and store it in the fridge overnight." The next morning, you can add nuts, nut butter or fruit to boost the nutrition value and add flavor. "If you prep overnight oats the night before, you have a filling healthy breakfast you can eat on the run instead of grabbing the croissant with eggs, bacon and cheese, or the sugar-laden muffin you're used to getting from the corner deli," Krikhely says. Meal prep makes taking lunch to work or school easy and appealing. You don't have to worry about rising early to chop or mix, spread or slice your day's lunch before you leave. Premade meals can be stored in individual grab-and-go containers and are ready to go when you are. "Meal-prepping helps you avoid the temptations of takeout foods, 'ready to eat' or 'grab and go' foods or processed foods," says Lisa Garcia, M.S., RDN, LD. "All of these can include more calories than you may want to eat and ingredients you may want to limit or avoid." Garcia adds, "Instead of spending lunchtime standing in line at a take-out place, you could go for a walk." Research shows that eating a variety of fruits and vegetables every day can reduce your risk of chronic diseases and help you better manage your weight. When you have time to plan, shop and cook in advance, you can be more intentional about what you put on your plate. That means you can make room for more of those vegetables, fruits, whole grains and healthy fats. "We always hear—and say, as health experts—that eating a variety of foods is important. That's because when you switch up the fruits and vegetables that you're eating, the grains that you cook, or the proteins that you purchase, you're likely getting a wide variety of vitamins and minerals," says Brierley E. Horton, M.S., RD. "So if you put together a weekly meal plan that's varied in healthy food choices, you should get a good mix of nutrients." 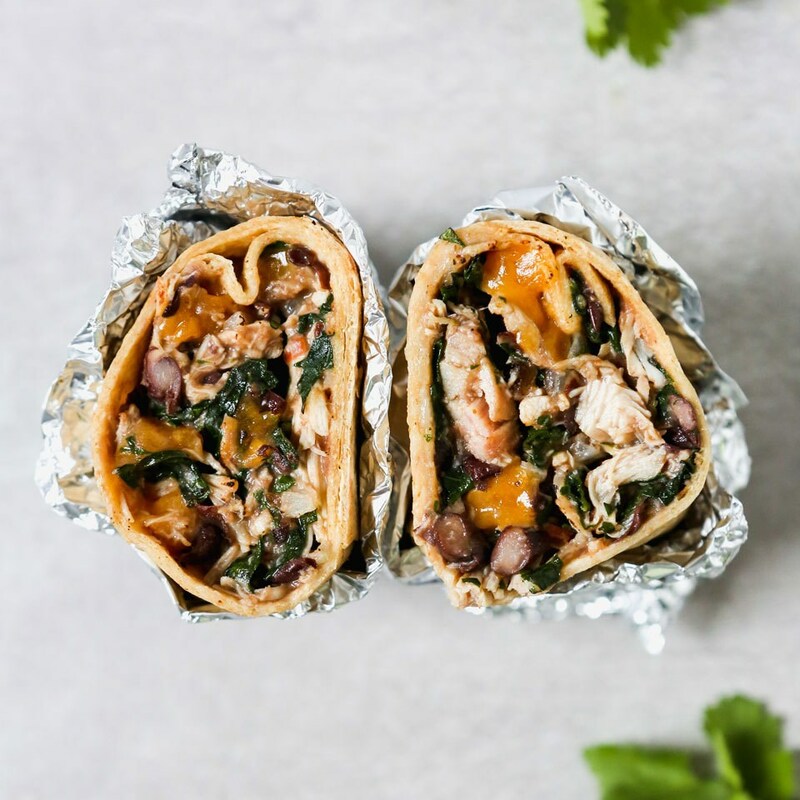 Whether you're trying to lose weight so you feel better, or you need to lose weight because of a recent health diagnosis, meal-prepping can help you match your diet goals—something that is very difficult to do with restaurant food. "You can customize your meals and snacks to your tastes, preferences and energy needs," Wilk says. If you live in a household where people are following more than one diet—think a Paleo-eater and a vegan cohabitating—meal prep makes it doable to get two different meals to the table on busy nights and mornings. 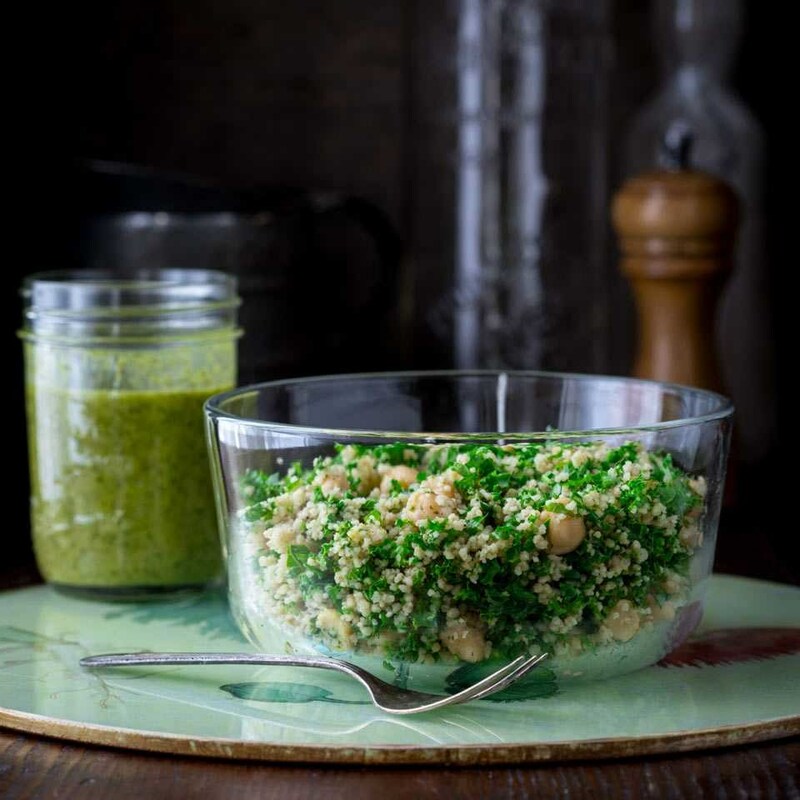 If you prep cauliflower rice and quinoa ahead with a mix of veggies, sauces and proteins, everyone can build their own bowls and meals to enjoy. If nothing is prepped in advance, getting dinner on the table, let alone making customized meals, can feel like an impossible endeavor. After a stressful day at work, the last thing you need is to worry about how you'll cook dinner when you don't even know what you have in the fridge. That's why many people turn to fast food or takeout. That's one less thing you have on your to-do list. Remove those worries by bulk cooking on the weekends or one day per week. This will eliminate the post-work worry and guarantee you won't be tempted by the grab-and-go options at the corner deli. 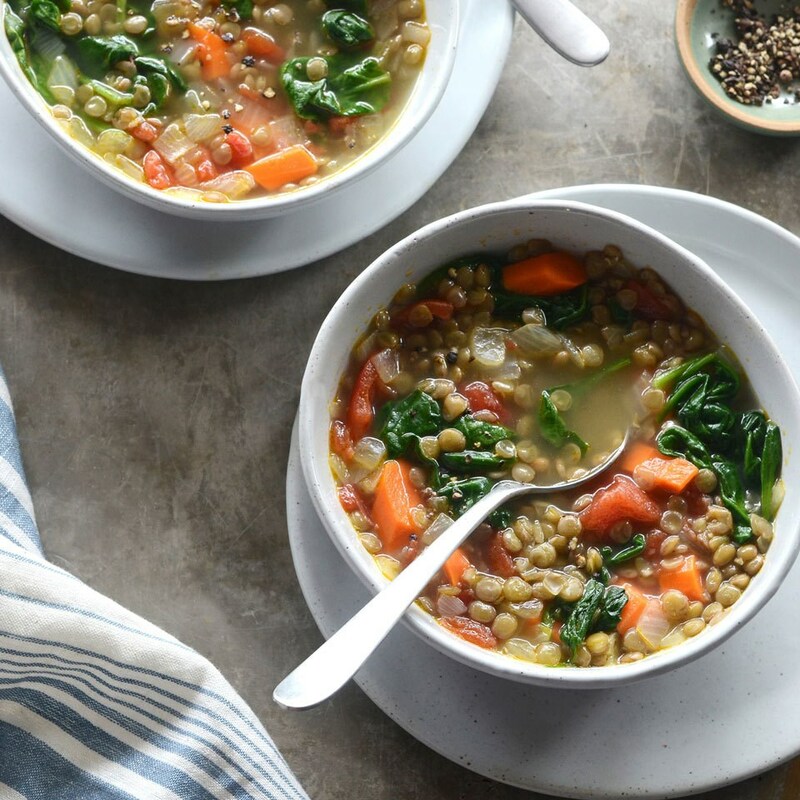 "If you're not a meal planner already, it might feel like a lot to get started—all that time planning what you'll eat for a week and then shopping and prepping," Horton says. "But if you were to add up the time spent every day thinking about what's for dinner, and then making multiple grocery store trips each week, I bet doing it all in one fell swoop and before the week gets busy is going to save your stress level." If the first week is tough or confusing, keep going. "The more you flex that meal-planning muscle, the easier it gets," Horton adds. Premade foods are often filled with preservatives, salt and other ingredients you wouldn't necessarily want to eat if you had the choice. Meal prep gives you that choice. "When you meal prep, you inevitably eat 'cleaner,'" Wilk says. That's because you can control what you put on the plate and into your body. Whole foods like lean protein, grains, and fruits and vegetables are among the healthiest—and cleanest—foods you can eat. Meal-prepping makes eating those convenient. Whether you're a first-time meal-prepper or an experienced one looking to make the process easier after several months of cooking ahead, these four tips from meal-planning experts can help you enjoy the activity more and make better decisions. "Take a few minutes to sit down and write out all the meals you typically cook and your family enjoys," says Amanda Nighbert, M.S., RD. "Having this master list will make planning your weekly menu so much quicker and easier each week." Nighbert suggests you should then check what you have on hand, in the fridge, freezer and pantry, and use those ingredients to finalize your choices for the week. 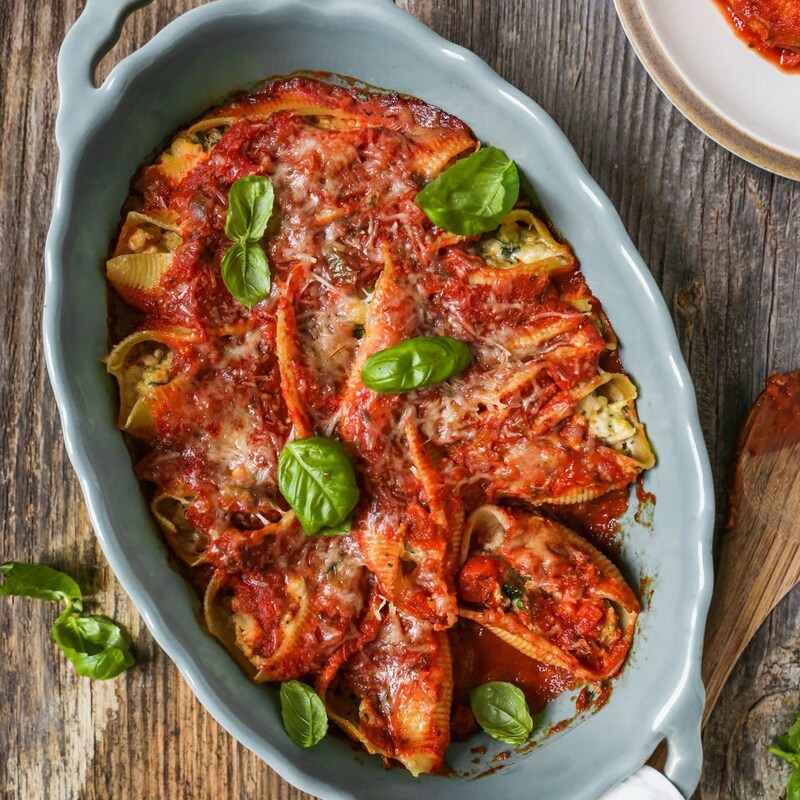 Your master list will help you recall family-favorite recipes, and then you can add recipes that can help you use up ingredients and save money when you need to do something new. "One of the biggest barriers I hear from clients is that they are too tired in the evening to wash and cut vegetables after a long day at work," Krikhely says. "Many want to eat healthier, but find that preparing dinner from scratch is often a roadblock." Prepping ahead, however, helps you meet and beat that barrier. "An effective meal-prepper does a chunk of the work at one time," Nighbert says. "For example, once I return from the store each Sunday, I begin my meal prep. I spend one to two hours in the kitchen chopping and cooking as much as I can ahead of time to reduce the amount of time to get a meal on the table each night." If meal-prepping for a week feels daunting, don't think about seven days. Focus on three or four instead. This way, you still only need to cook twice in a week, not every single day. "Start with just prepping for two or three days or meals," Garcia says. "Beginners especially can get so focused on 'meal planning' that they get overwhelmed and never get to do the actual prepping. By thinking about only two or three days instead of seven, you're learning to walk before you try to run." You don't have to reinvent the wheel every week. Instead, get into a cycle of planning for a week's worth of meals and repeating it later. "Save your weekly meal plans for a few months so that you can go back and recycle an entire week's plan on weekends when you're short on time," Horton suggests.